Dental implants are often the best option to replace one or more missing teeth. 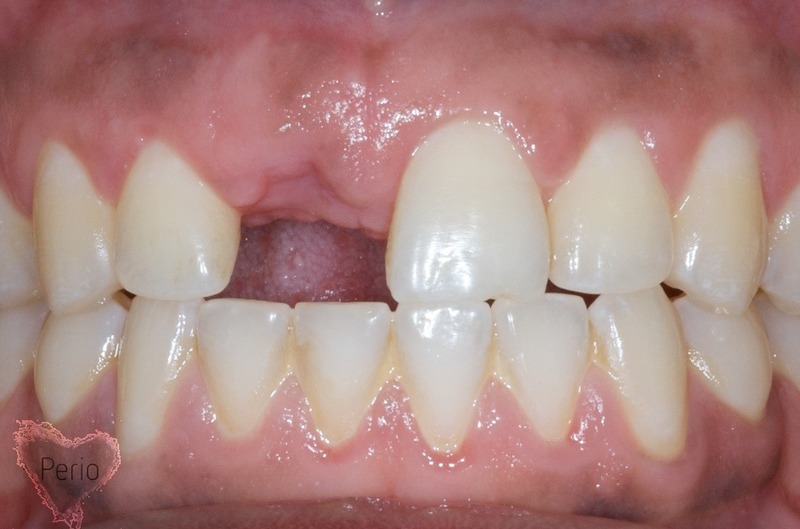 This patient lost his central incisor due to a trauma and was considering replacing it with a bridge or a dental implant. The dental implant offered him a less invasive and long-lasting solution to replace the missing tooth without cutting the adjacent healthy teeth. If you are considering replacing one or more missing teeth with dental implants you should consider scheduling a consultation appointment with Dr. Geminiani. Dr. Geminiani practice focuses on the replacement of missing teeth with dental implants and is located in Rochester, NY. This YouTube video clearly explains the benefit of dental implants vs 3-unit bridge. More info about the author: Alessandro Geminiani, DDS, MSc, MS is a specialist in periodontics and dental implants. His practice focuses on dental implants and is located in Rochester, NY. Dental implants are probably the most innovative product of the new era dentistry. Despite their cost, getting teeth implants is for once in life, and you will never be afraid of sharing your smile in the public. The dental implants success rate is rising year after year, so there is no need for you to concern about their safety or fitting. I can see why people choose to have dental implants. Back in the day, dental crowns looked unnaturally white, so you could tell which tooth was the crown and which teeth were the natural teeth. 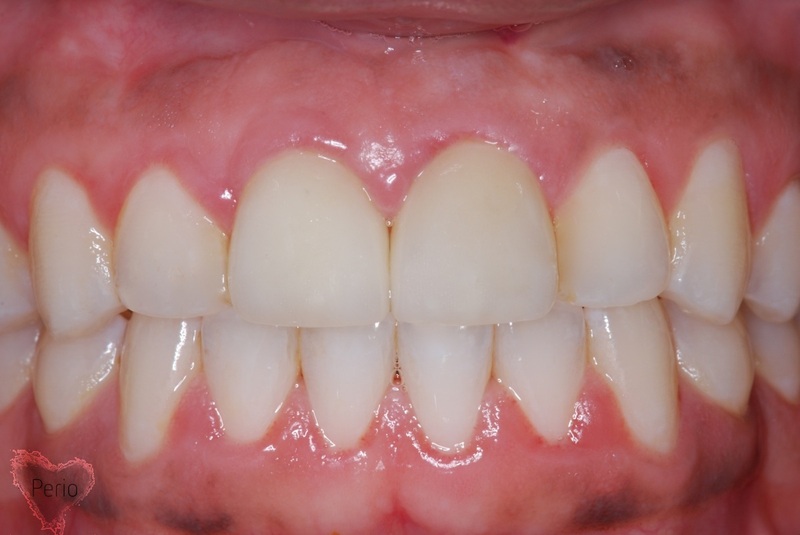 It’s good to see in these before and after photos that dental implants are now made to look like the patient’s natural smile. Thanks for important information you write down here it very clean. I am very blessed to get this information from you To ask about the dental implants hampshire services near you.